Barrington Jedidiah Walker is seventy-four and leads a double life. Born and bred in Antigua, he's lived in Hackney since the sixties. 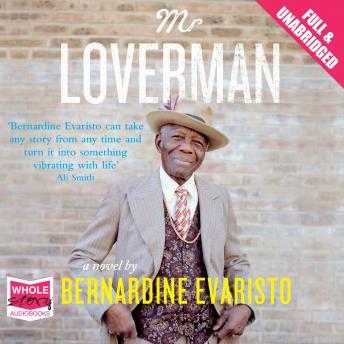 A flamboyant, wise-cracking local character, Barrington is a husband, father and grandfather - but he is also secretly lovers with his great childhood friend, Morris. When his marriage goes into meltdown, Barrington wants to divorce Carmel and live with Morris, but after a lifetime of fear and deception, will he manage to break away?